What makes a film like The Sweeney work, is the rather smooth pace, as well as the solid action pieces (some of which are highlighted in the features found on this disc.) The whole ‘defying your boss for the better good/finding out someone you thought was good, was actually working for the bad guys’ aren’t really new plot devices. 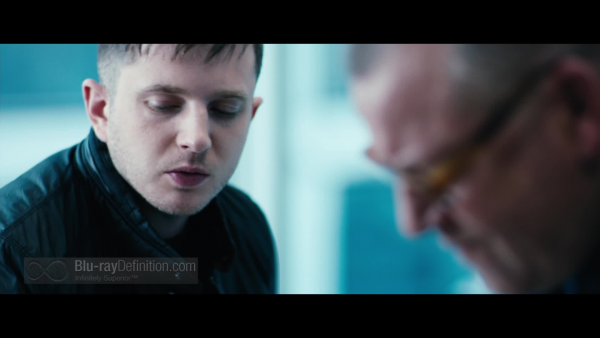 But, The Sweeney still is quite enjoyable. Ray Winstone, in particular, turns in yet another veteran performance. He’s calm, cool and collected when need to be, yet can also turn up the meter when action is called for. 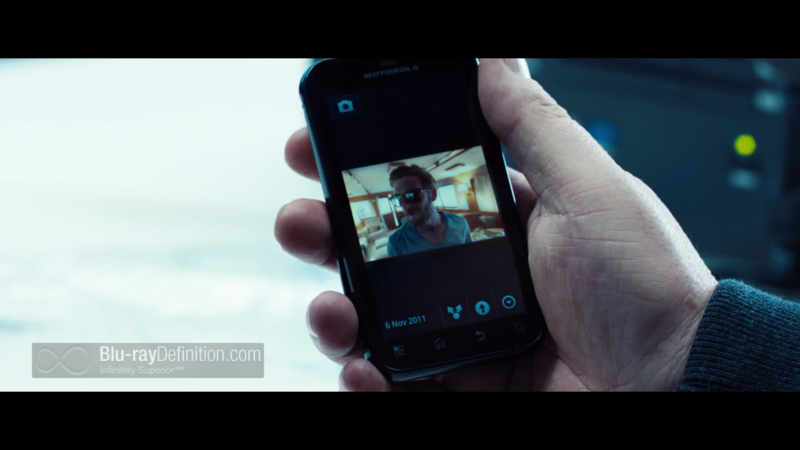 He actually reminded me of Jack Bauer a bit (who, on a side note, I’m personally excited to see return Summer ’14.) It’s during the aforementioned action pieces, that Winstone delivers (despite his age.) Simply put, if you enjoy action films, especially with British tones, give this one a look. 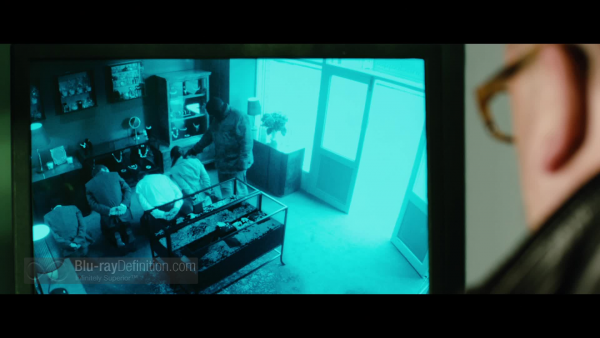 The Sweeney hits Blu-ray with a 2.40:1 framed, AVC MPEG-4 encoded transfer. 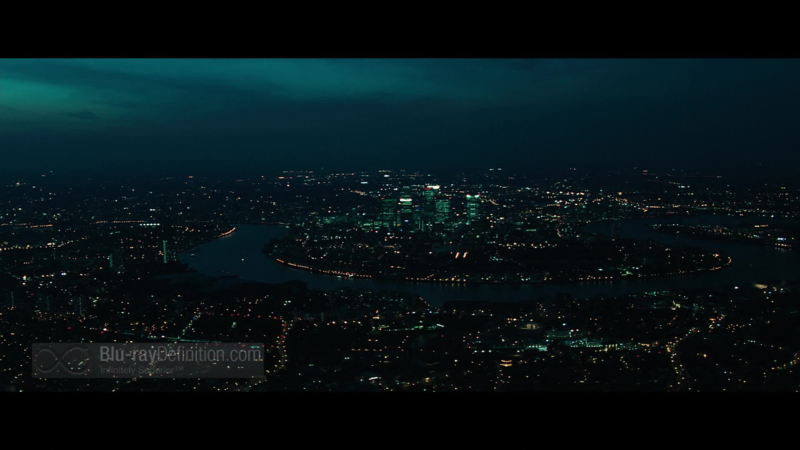 Shot using the Arri Alexa Camera, detail is one of the strongest aspects of this transfer. 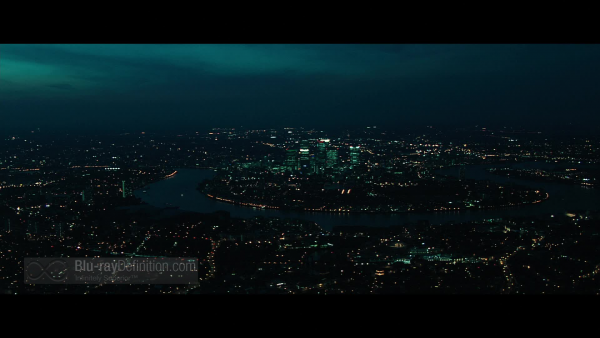 The film’s color palette looks as it was downgraded a bit in post production, mostly to capture the icy blues of the London locale. Contrast levels are accurate, and are quite strong. Facial closeups result in accurate flesh tones, as well as fine detail. There is slight notice of artifacts in some of the wider exterior moments, but nothing that becomes overly abundant. All in all, I found this transfer to be excellent. Audio-wise, the film’s included DTS-HD Master Audio 5.1 is one worth listening to. Dialogue is well reproduced via the center channel. Atmosphere, with this being an action film, is excellent. Whether it be bullets zipping by our ears from left rear to right rear, or the different little discrete effects, this audio mix places us right in the middle of the fray. LFE is deep at times, but overly immersive adding in a nice low-end instead of booming bass. All in all, this mix is demo worthy for fans of the film. Behind-the-Scenes – This runs 25:49 and serves as a behind-the-scenes look into the film via cast interviews and set visits. Preparing The Sweeney – Running 15:05, this details the rather long period spent making the film. Shooting in Trafalgar Square – A 15:18 look into one of the bigger moments in the film. The New Regan and Carter – A quick 4:19 series of interviews with Ray Winstone, Nick Love, and Ben Drew. On The Shooting Range – A 4:32 look into some of the actors on the shooting range, learning to fire weapons. 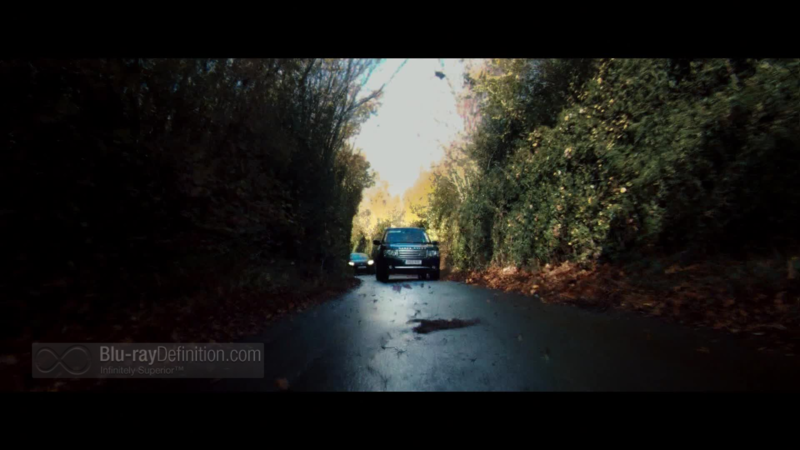 Top Gear and the Caravan Park – An 8:34 look into the film’s car chase sequence. Animated Storyboards: Trafalgar Square and The Caravan Park – A 2:26 and 1:57 storyboard look into these scenes. 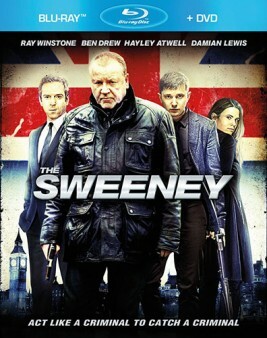 With a few solid action moments, as well as a veteran performance by Ray Winstone, Entertainment One’s The Sweeney comes highly recommended for action fans, as well as British lovers alike.